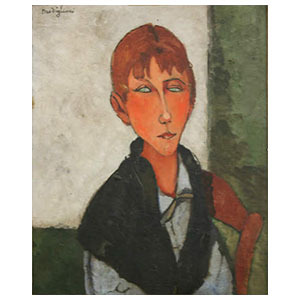 - The typical French connosieur, he worked for the main auction house in paris the Hotel Drouot, he was firector of the Galerie Geporges Petit and then had his own. 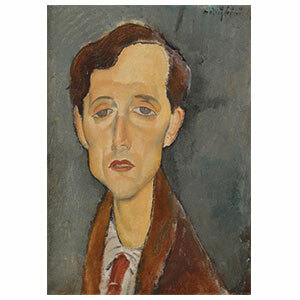 He was dedicated to sell to naive and rich americans as many Corots as possible, all of them of course good ones. 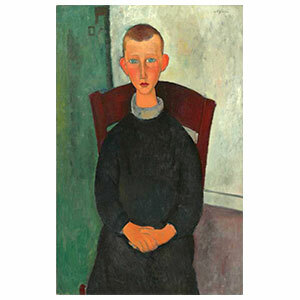 His son inherited the gallery and the thing went on a few more years until the 70´s. 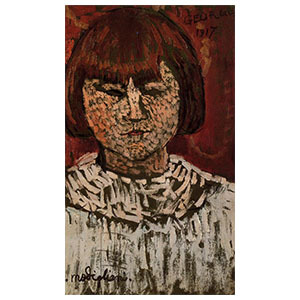 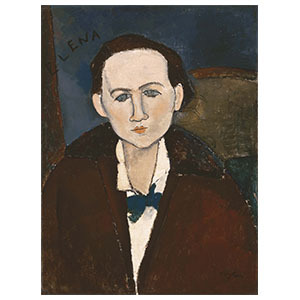 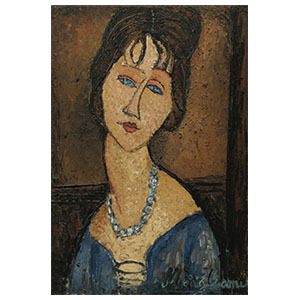 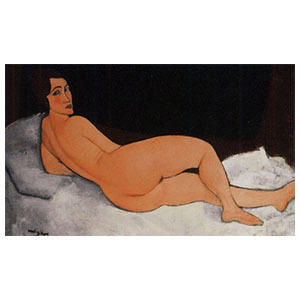 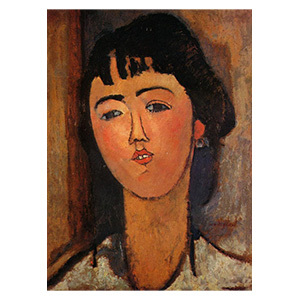 he most be named because many of the works by Modigliani that went in auction or to the market in France until the 30's to 50's had an expertise by them.